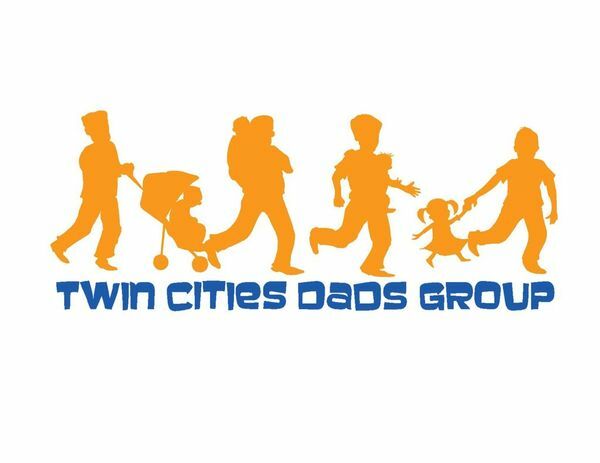 Friday Playgroup at 10:00 am. Bring the kids out to Elm Creek Park and Playground for a Friday playdate. 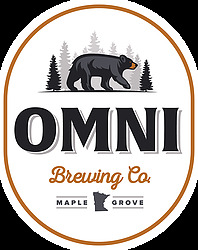 After a good amount of running, jumping, digging and sliding, we’ll head over to Omni Brewing at 1:00 for a refreshment.